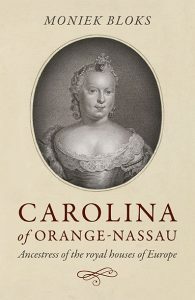 Louise Henriette of Orange-Nassau was born in the Hague as the daughter of Frederick Henry, Prince of Orange and Amalia of Solms-Braunfels on 27 November 1627. 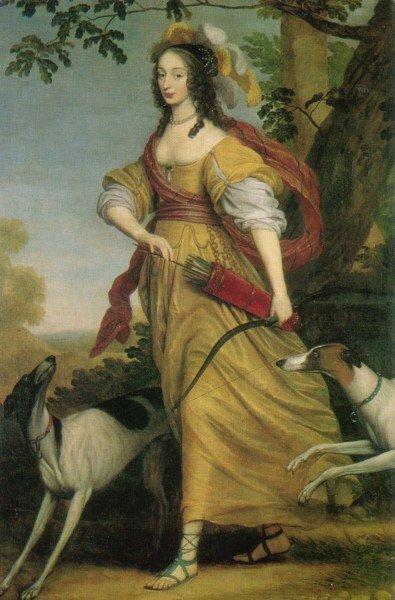 She fell in love with a French Prince but he was considered unsuitable and she was once considered for Charles II of England. In the end, Frederick William, the Elector of Brandenburg won her hand in marriage. 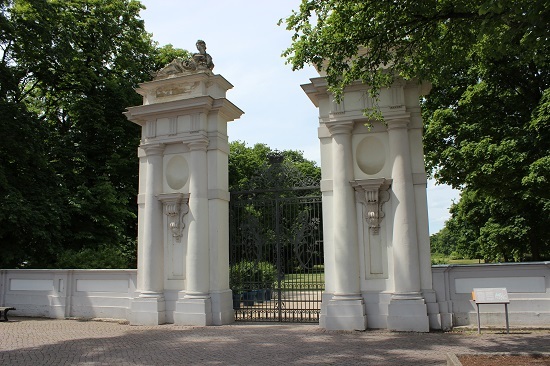 They married on 7 December 1646 in The Hague. 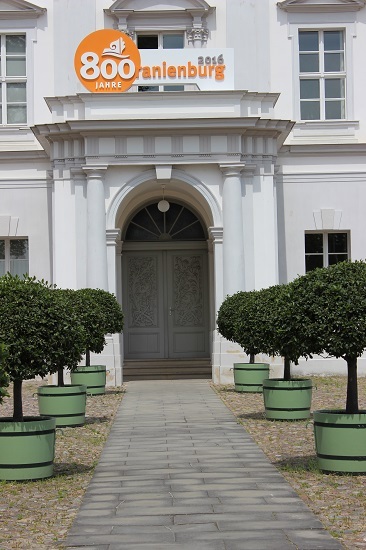 Initially, the couple lived in Cleves but they moved to Brandenburg after a short while. 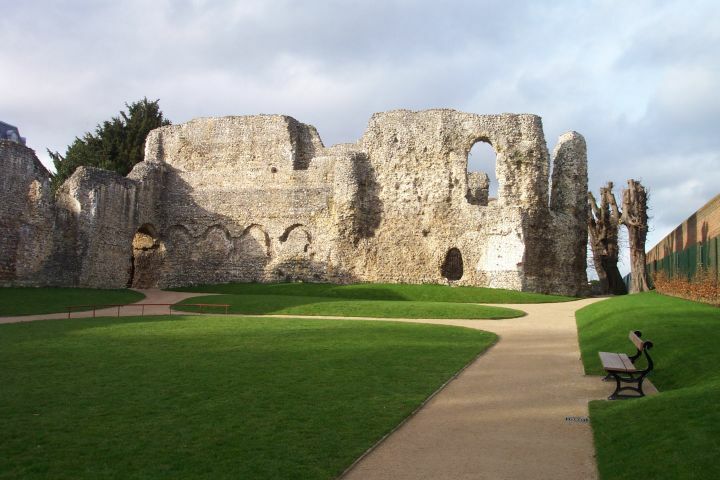 She had quite a bit of influence over her husband and even managed to secure an alliance with Poland through correspondence with Poland’s Queen Marie Louise Gonzaga. 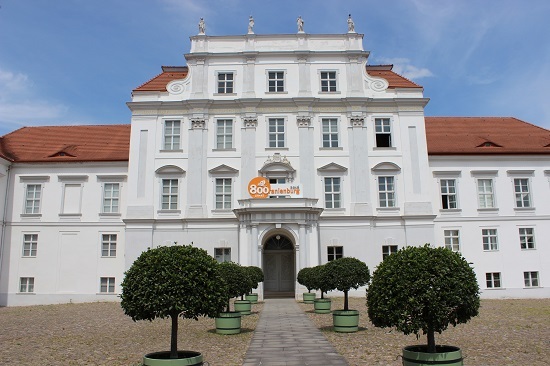 In 1650 construction began on a new castle in Dutch style in the town of Bötzow. It was called ‘Oranienburg’ and later the whole town would be called that. 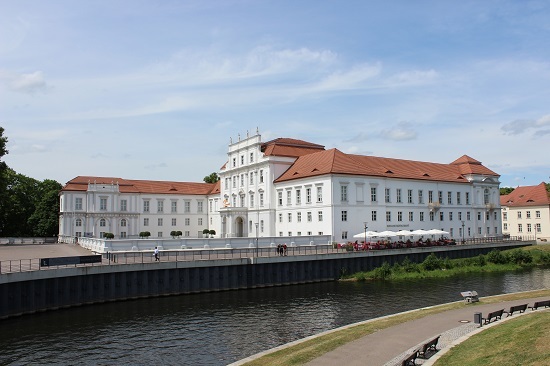 I visited the town Oranienburg last week. 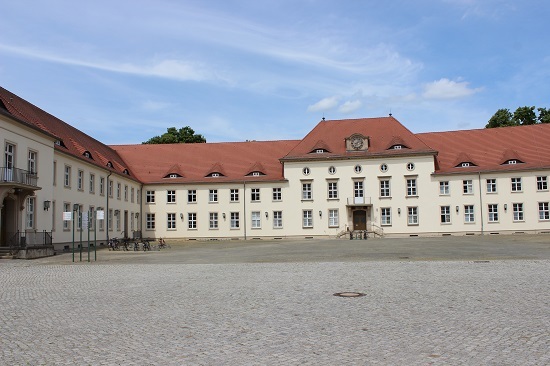 We initially went there to visit a bit of the more tragic history of the town, the Sachsenhausen Concentration Camp (originally also called Oranienburg!). 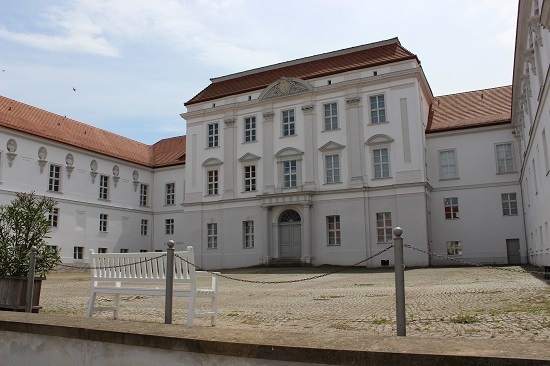 We knew Oranienburg would be closed on a Monday but we wanted to take some pictures of it anyway. 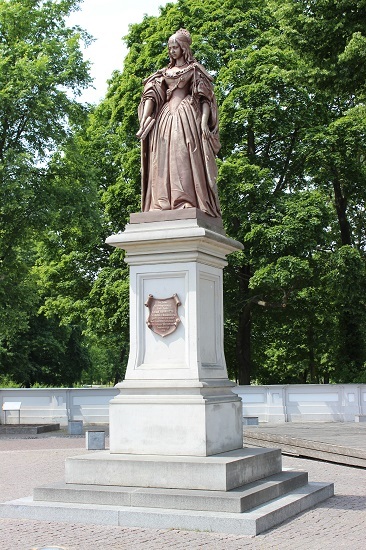 Louise Henriette was the mother of the first Prussian King. 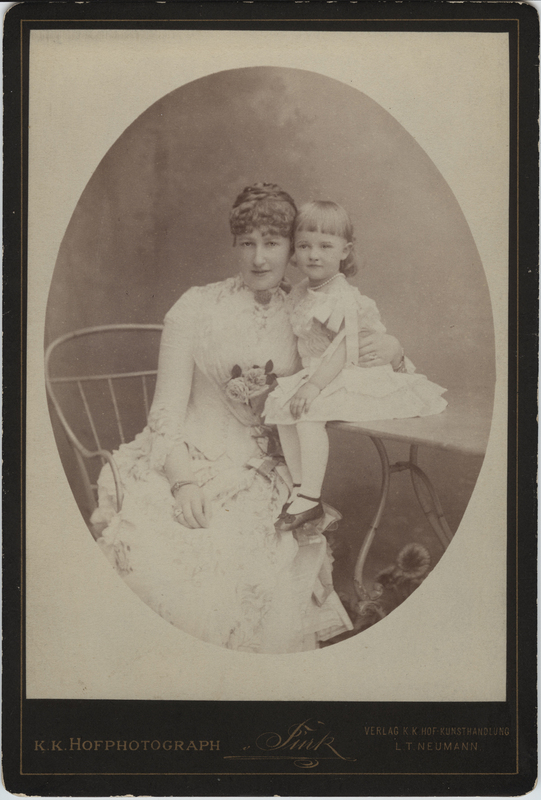 She and her husband had six children, but only two would live to adulthood. She died quite young on 18 June 1667 in Berlin and she is buried in the Berliner Dom. 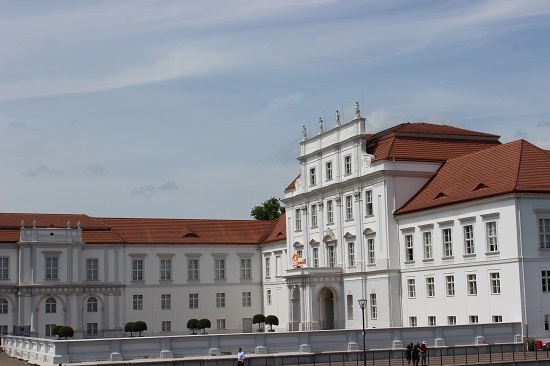 Schloss Oranienburg is open every day except for Monday during the summer season. I would also recommend Sachsenhausen, as it’s quite impressive in its own right.